Regular camping chairs just don't cut it anymore in this world of amazing reclining camping chairs, and this one that reclines and has an attached umbrella to give you shade while you relax. 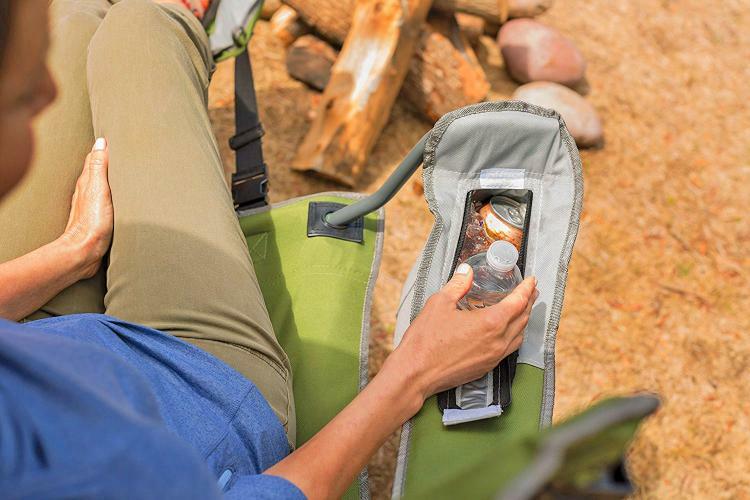 If your camping chair doesn't have any awesome features besides a measly cup holder, you're doing something wrong. 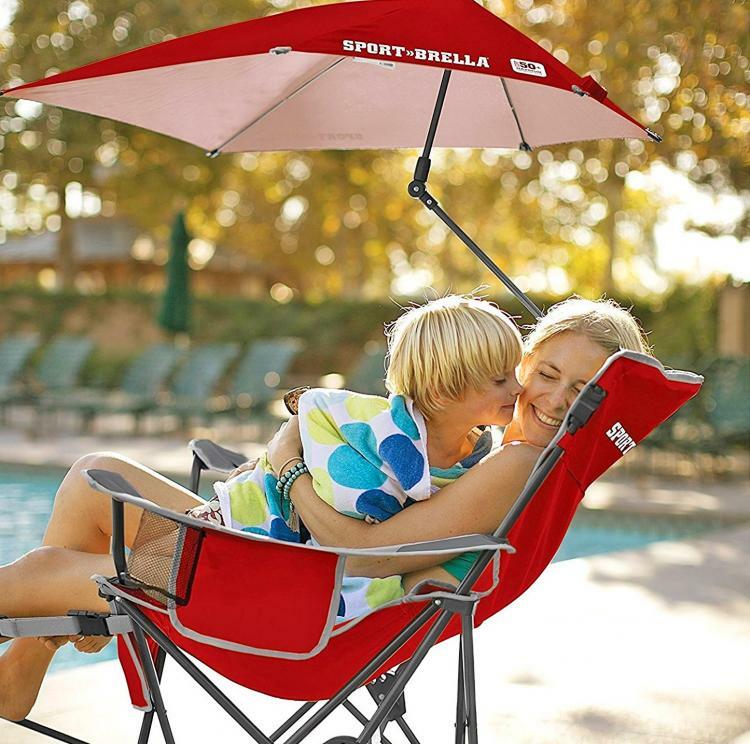 This unique reclining camping chair made by Sport-Brella might be the best way to relax outdoors ever! 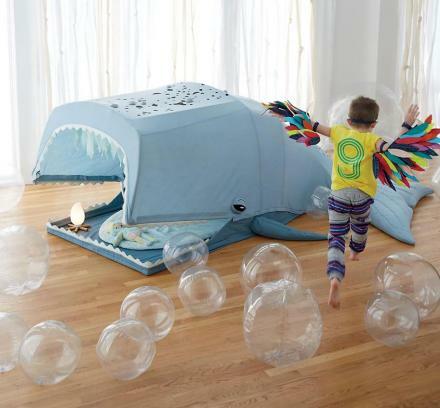 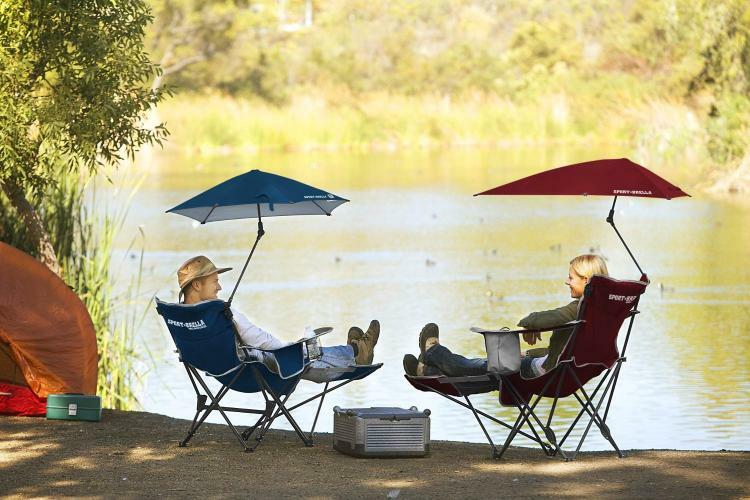 It has three levels of recline-action depending on how relaxed you'd like to be, and there's even an adjustable foot-rest so you can kick your feet up. 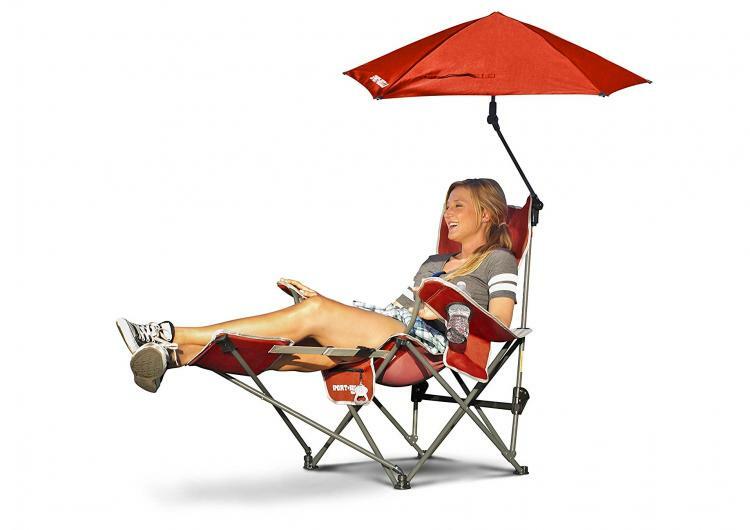 If that's not enough, this reclining camping chair even has an umbrella that gets attached to the back of the seat-rest to give you optimal shade. 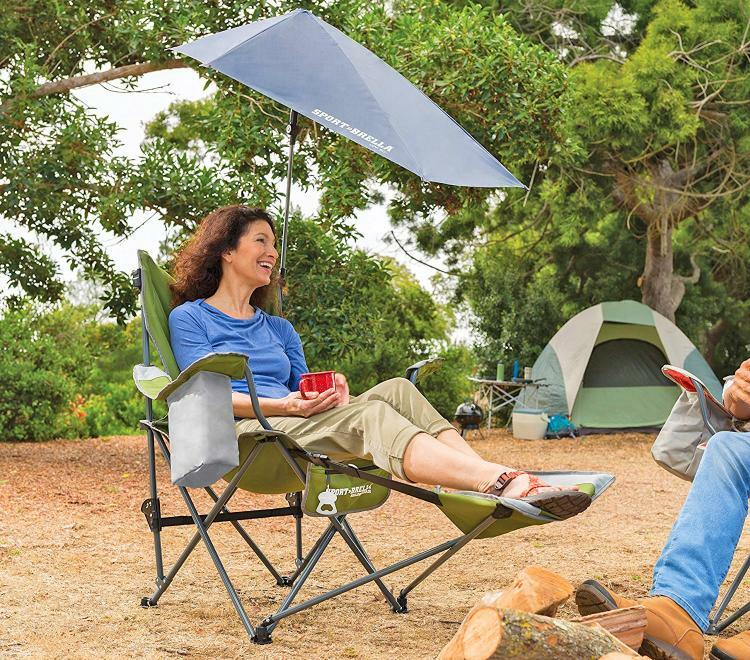 The canopy adjusts to any position using a 3-way swivel, so as the sun moves, you can move the umbrella shade to compensate. 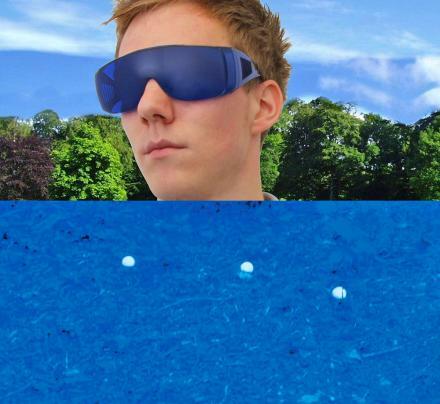 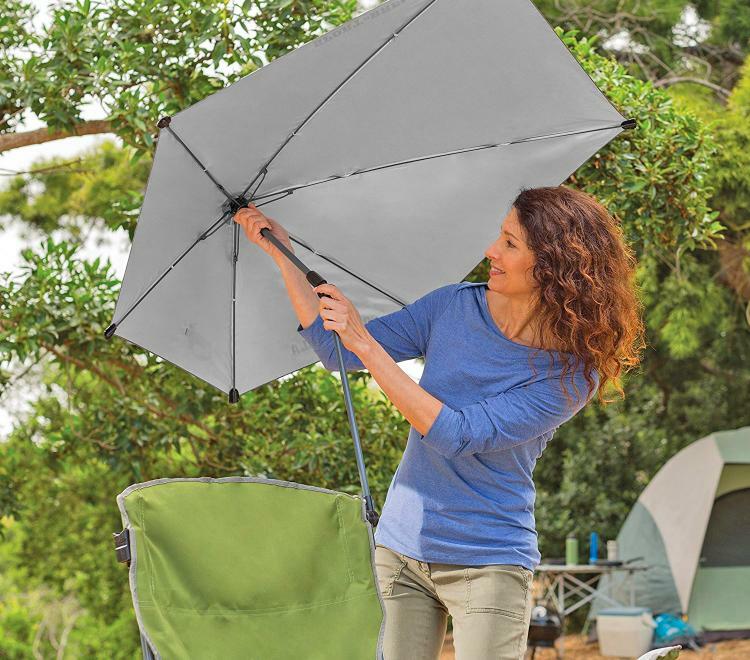 The umbrella provides superior UPF 50+ protection from the sun's rays. 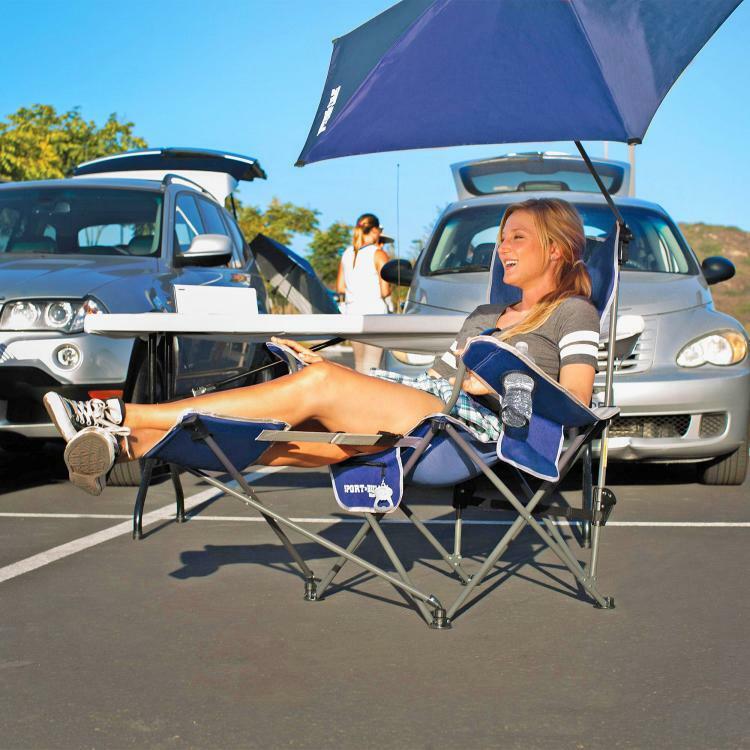 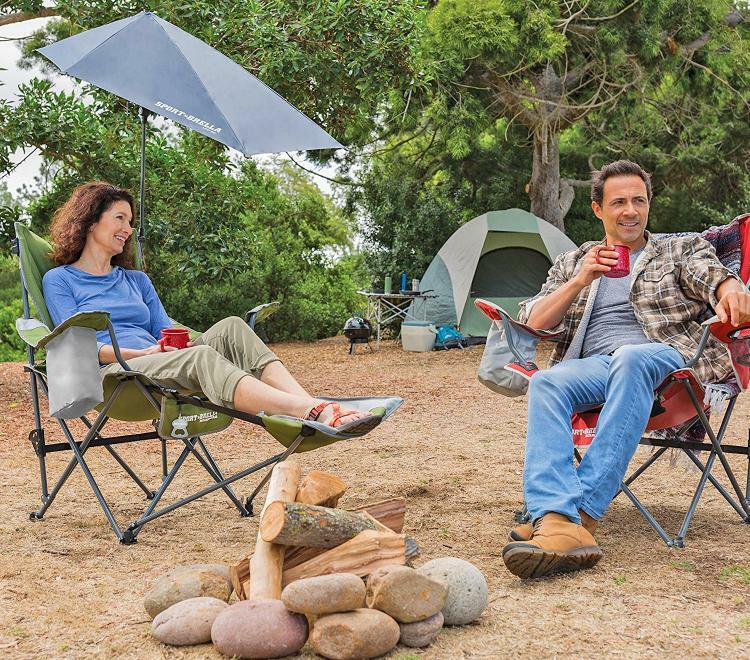 The Sport-Brella reclining camping chair features a cup-holder along with a built-in insulated pocket that can store up to 4 extra drinks, an integrated bottle opener, and an extra wide seat. 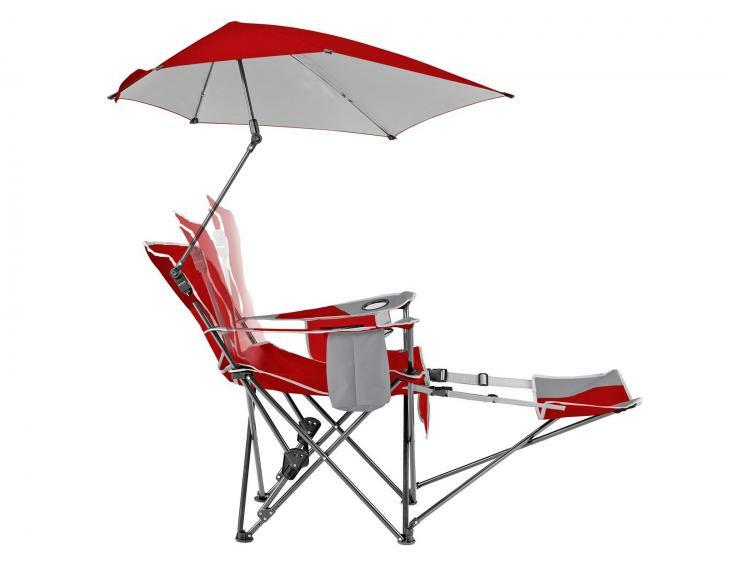 This unique folding camping chair is made from an ultra-strong yet lightweight steel construction, and uses push button adjustments to make collapsing and opening the chair and umbrella super easy. 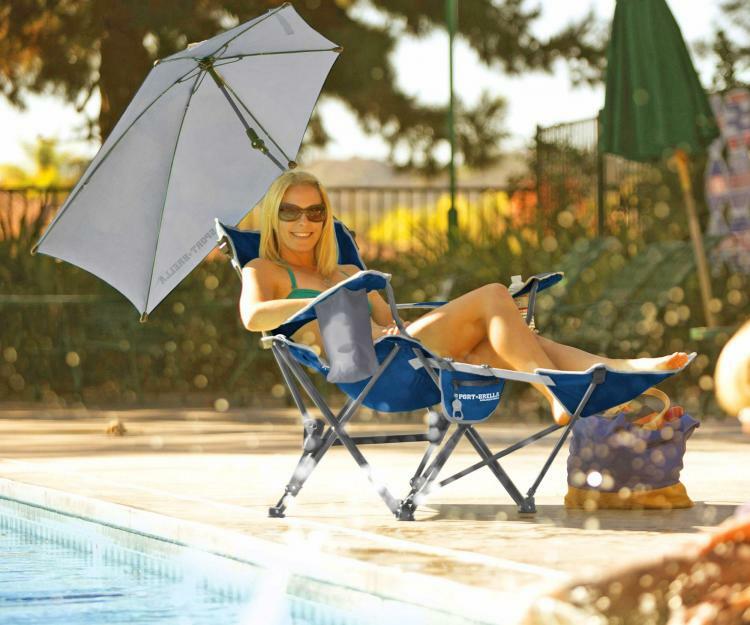 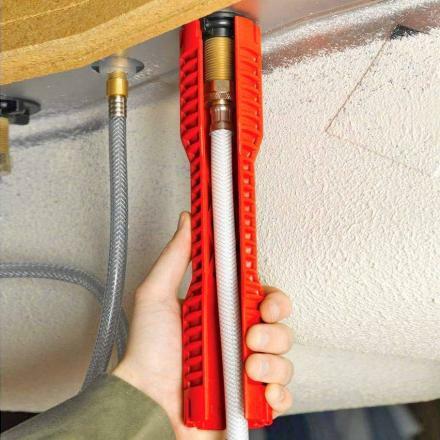 The camping chair is able to support up to 250 lbs of weight, is ultra-comfortable, comes in a few different colors to choose from, and the umbrella attaches anywhere on the chair using the quick-release clips. 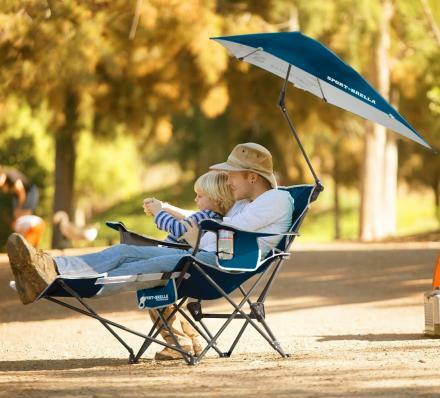 Check out the Sport-Brella reclining camping chair with an integrated umbrella in action via the video below.